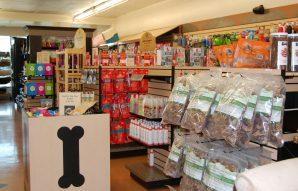 We are a family owned and operated pet supply store and have resided in the same location for 35 years. 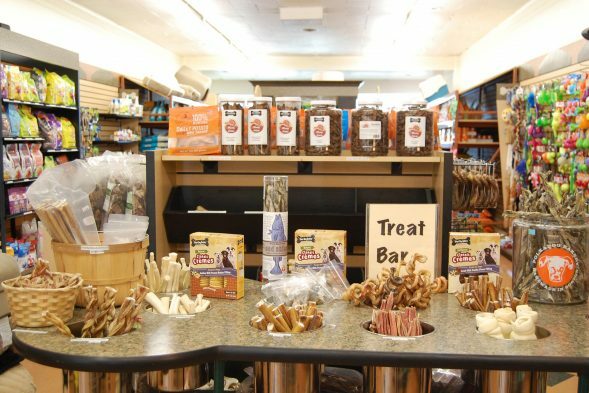 We offer healthy, all natural foods and treats, beds and other supplies for dogs & cats. We seek out items that are organic, holistic and natural and fair traded. We offer non-chemical grooming supplies, we research all our products AND the companies that are behind them. 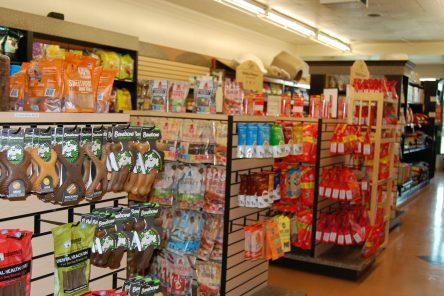 The products we carry are the highest rated foods, supplements and treats that we have found. 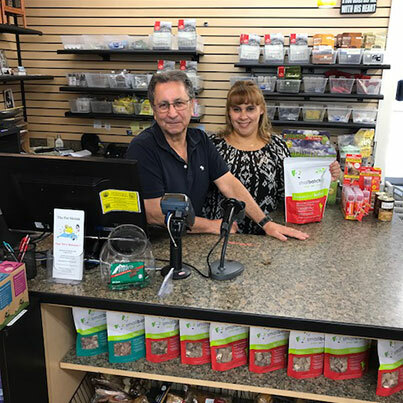 Howard & Gina Feldman are the store owners of California Pet Center. 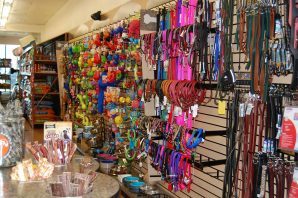 The store has been in business for over 35 years. Serving the San Fernando Valley, specifically Calabasas, Canoga Park, Woodland Hills, West Hills, and nearby locations. 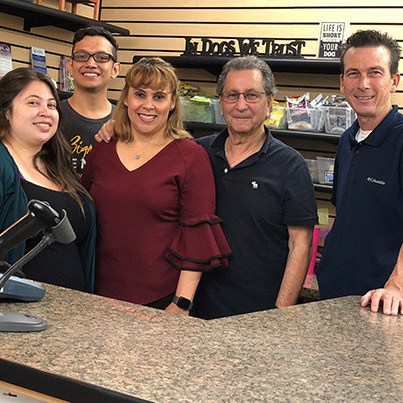 Meet the staff of California Pet Center. 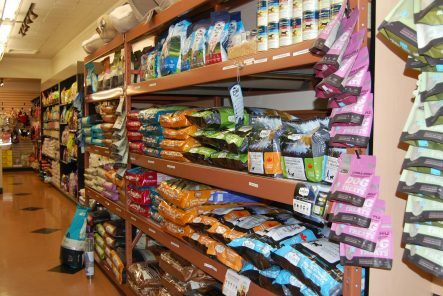 The staff provides expert advice on pet food, supplies, and pet related questions.